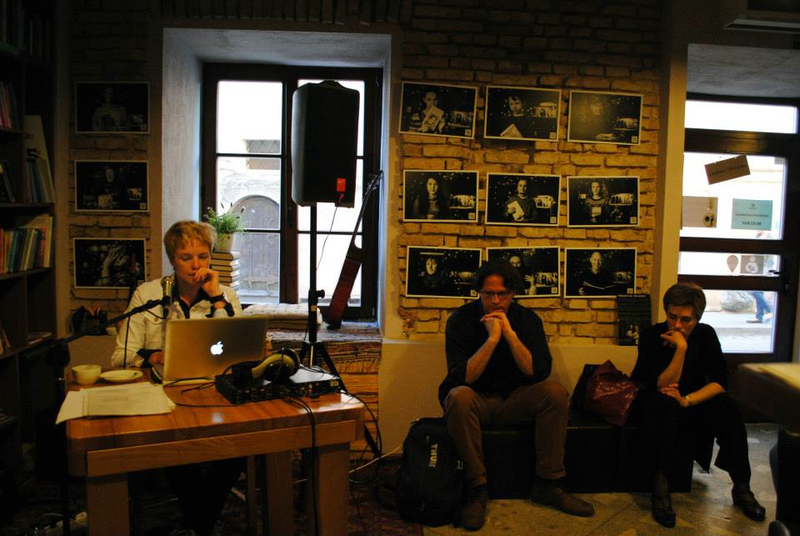 On May 29, 2013, Rozalie Hirs performs the electro-acoustic text compositions, Pulsars, Bridge of Babel, and In LA in a solo performance in Mint Vinetu, Vilnius, Lithuania, as part of Poezijas Pavasares/ Spring of Poetry 2013. 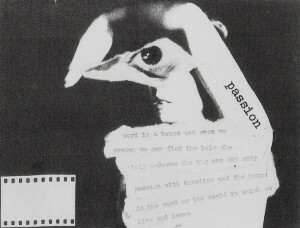 Additionally, she reads the poem cycles, ‘who put on my shoes’ and ‘a day’ (translated into English by Donald Gardner). Between May 28 and June 3, 2013, Rozalie Hirs is featured poet at the annual international Lithuanian poetry festival, Poezijos Pavasaris (Spring of Poetry), giving a total of eight readings and performances. 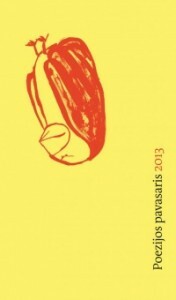 For the occasion of the festival a publication of the same title is published, in which seven of her poems have been included in Lithuanian translations by Ausra Gudaviciute and Gytis Norvilas: ‘diena 1-3’, ‘Genealoginis medis’, ‘Radiniai 1989’, ‘afalina’, ‘UB313 2003’, ‘Pasaulis nuo siandien’, ‘Kasdien’. 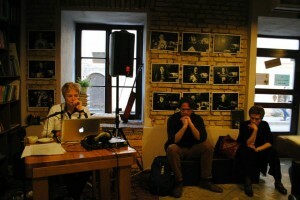 The festival is curated by Antanas Jonynas, and organized by the Lithuanian Association of Writers. On May 17, 2013, Rozalie Hirs presents a lecture on her own work featuring some samples as part of a program dedicated to concrete and visual poetry & mail-art at Perdu, Amsterdam. Other guests include Luc Fierens and Bas Fontein. The event is hosted by Wouter Beek.